4:22 Seal in a Smile! 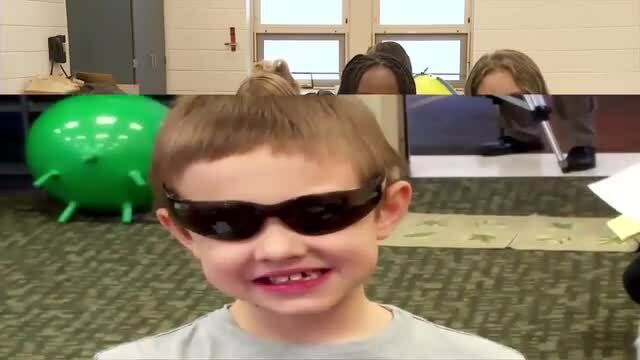 The Ohio Department of Health, Oral Health Program gives the Tennessee State Oral Health Program permission to use this video in the schools they serve; to help students understand what dental sealants are and how they are applied to their teeth. This video shows actions that you can take at home to help protect yourself and others from getting sick. Nonpharmaceutical Interventions or NPIs are actions, apart from getting vaccinated and taking medicine, that people and communities can take to help slow the spread of illnesses like flu. 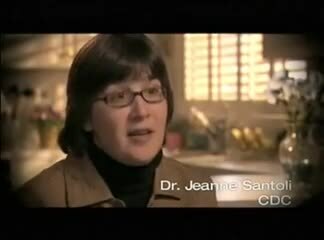 A one minute video about the importance of flu vaccination for children. This video shows actions that you can take at child care facilities and K-12 schools to help protect yourself and others from getting sick. Nonpharmaceutical Interventions or NPIs are actions, apart from getting vaccinated and taking medicine, that people and communities can take to help slow the spread of illnesses like flu. To learn more about NPIs, please visit www.cdc.gov/npi. 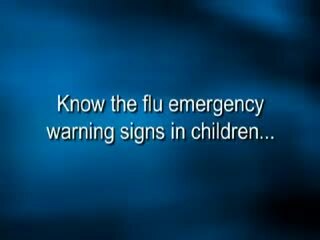 This CDC video describes warning signs associated with flu illness that require immediate medical care. For more information on emergency warning signs in children and adults, see http://www.cdc.gov/flu/takingcare.htm. For more information about the flu, please visit the CDC Seasonal Influenza (flu) web site at http://www.cdc.gov/flu.